When you travel abroad you want to have an excellent experience and good memories, these can be easier to achieve if you tip correctly in various countries. There are some countries where tipping is considered rude, it’s a good thing to know what is acceptable and what is not so that you do not upset anyone while you are in another country. The article on Huffington Post details the most popular countries and their tipping habits for Americans. Restaurants – The most acceptable amount to tip is between 10 and 15 percent of the total bill, depending on the service received. A lot of restaurants automatically add the gratuity to the bill, make sure that no additional gratuity has already been added to your bill before you tip the waiter. Hotel Staff – Generally a couple of dollars as the service is provided to bellmen or maids mean that you would receive good service throughout your stay. Some information which is country specific on their tipping practices. Europe – In Europe tipping is not necessarily expected nor is it automatic. 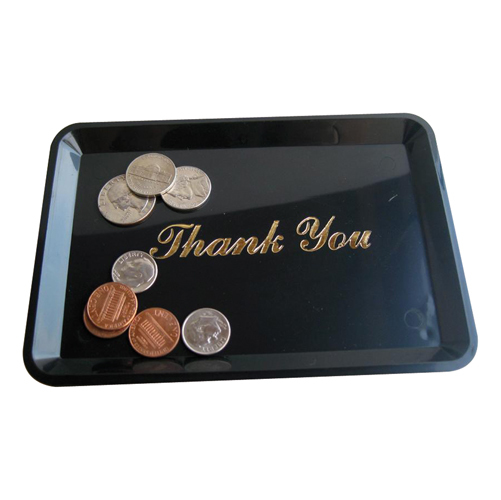 Tipping according to the general rules listed above will ensure you receive good service. London – It is advised to never tip the bartender in a pub and only tip in restaurants where a service charge is not part of the bill. Asia – Tipping in Asia is not the custom, in Korea and Japan it is seen as rude. Although the Chinese do not take offense as quickly as other Asian countries, you are probably already being charged higher prices because you are a foreigner, therefore tipping is not required. In Singapore tipping is forbidden at the airport and discouraged by most of the hotels. South Asia & Middle East – In countries like India and Egypt, tipping is practically a way of life. Waiters, taxi drivers and other assistants expect you to tip and giving a good tip will guarantee good service on your return, they also very quick to remind you about the tip. In Dubai make sure that you check to see if any service charges or service taxes have been added to your bill before tipping. Mexico & South America – Check whether or not a gratuity has been added to your bill, also ensure that you personally hand the tip directly to the waiter. In Mexico you are expected to tip for almost everything unless you are in a resort that forbids tipping. Canada – Tipping customs are the same as in America, although in large cities a 20 percent tip is the minimum amount expected. Australia – Locals in Australia do not expect to be tipped nor do they get offended if you choose to tip them. Use the general rules of tipping listed above and give generously if you feel the service deserves it. Scandinavia – Tipping in Scandinavia is not a common practice and it is not expected, although most people simply round the bill up to the nearest figure leaving the balance for the waiter. It is advisable to tip in the local currency, although some people prefer to have small denominations of their local currency available for tipping as it is a great way to start a conversation with the locals.